Thanks a lot, Lance, for your work. You will get a good trader from me! Yeah I think consistency is probably the key. Otherwise we just get too much randomness in the results and it gets harder to identify the areas that need further work. Pick a “style”. 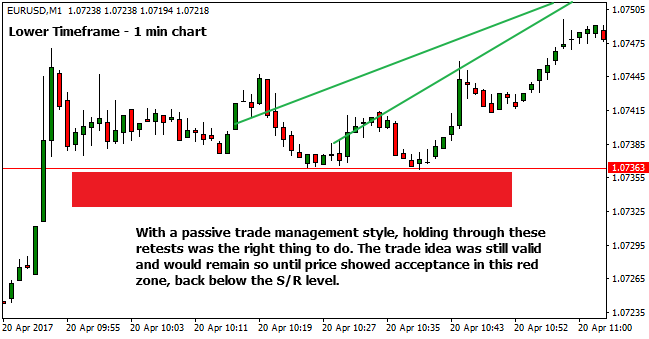 Make up some general “rules of thumb” for how it will work. Stick to it for a period of time. Maybe predetermine a date for reviewing this decision, once some stats can be checked. 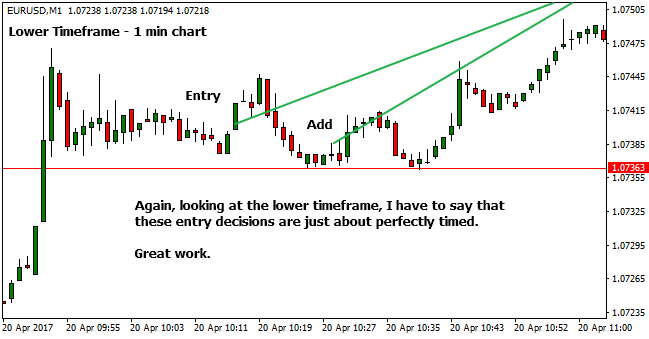 1- I trade lower time frame, so many trades and no need to be in lose one next trade may be in the corner . 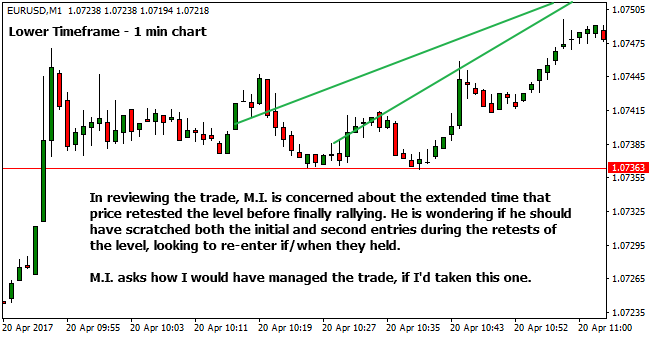 2- The market always gives me another chance to enter the trade if I missed out the first entry or I scratched the first trade as soon as the premise still valid. 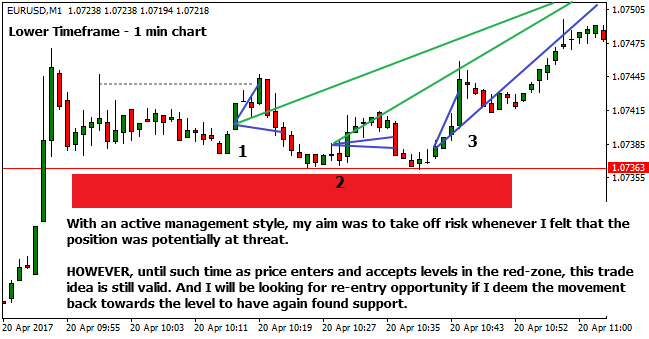 3- I should scratch any trade don’t go to my target fast because the market always give me other opportunity so I want to be focus on the moment. 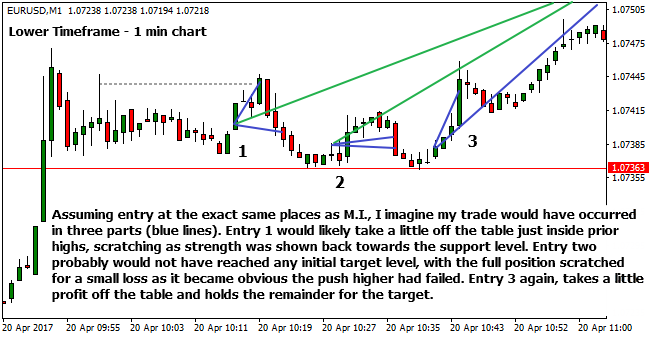 4- YTC strategies that I trade depend on that we are on the other side of the traders whose trapped so if my entry don’t go fast to my target that is means high probability that I am in the trap as lance said the trappers become trapped. So determine your beliefs before your style. And I want to acknowledge that all this beliefs and my knowledge is because of two person lance Beggs and mark Douglas so thanks to both.